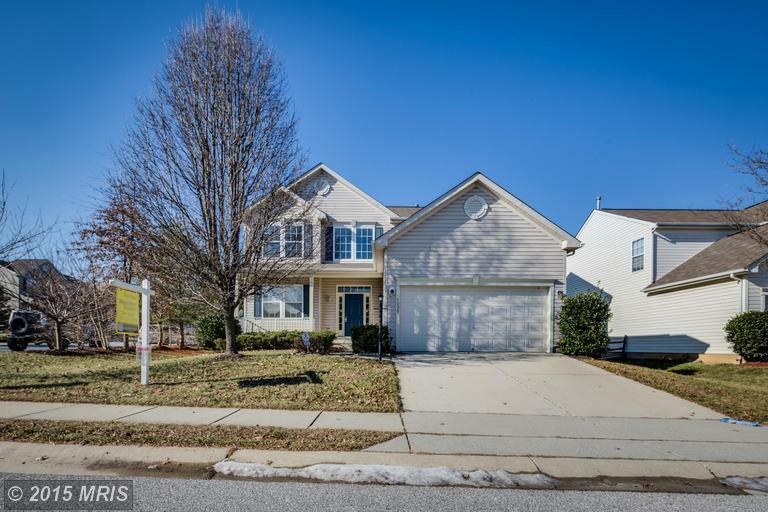 Walk through the front door and into the 2-story foyer and you will see that this home is absolutely move-in ready with new carpet and fresh paint. 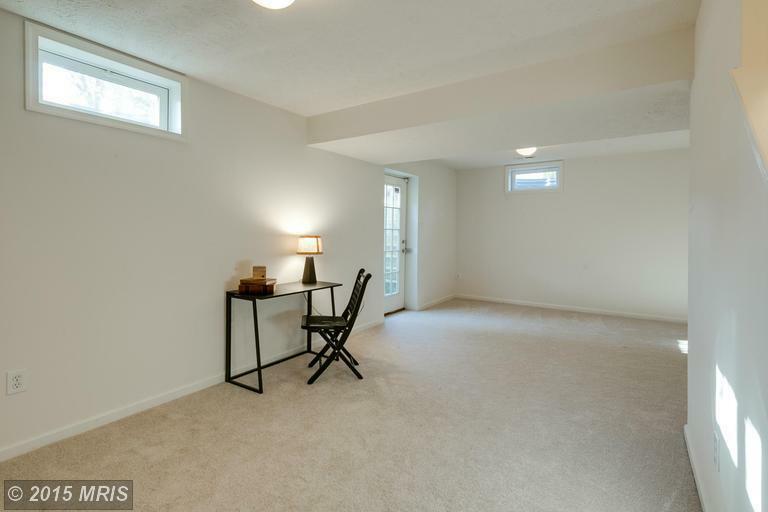 Note the crown molding in the living room and dining room below. 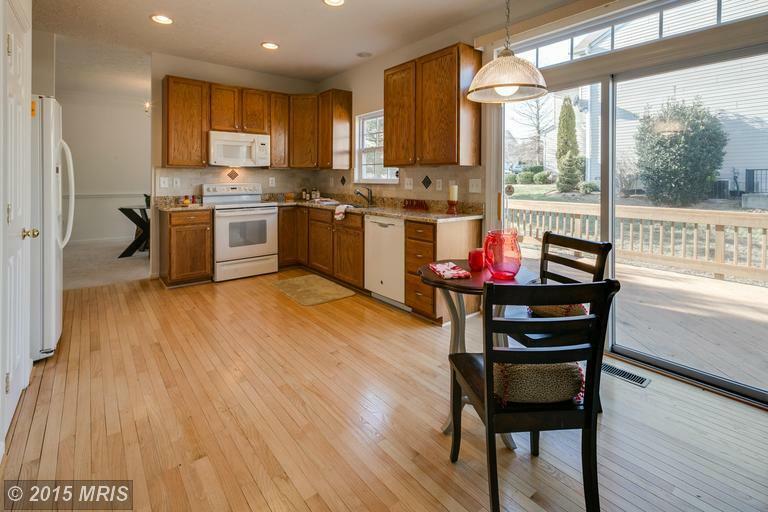 This home is perfect for entertaining, with a kitchen that opens into the family room (below) and access to a large deck. Sliding doors with windows above bring the outside in. 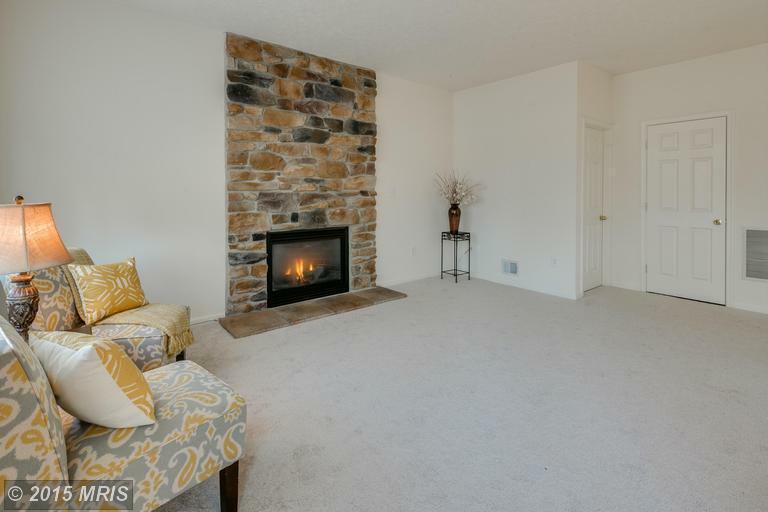 Spend time with family and friends in the fully finished basement. 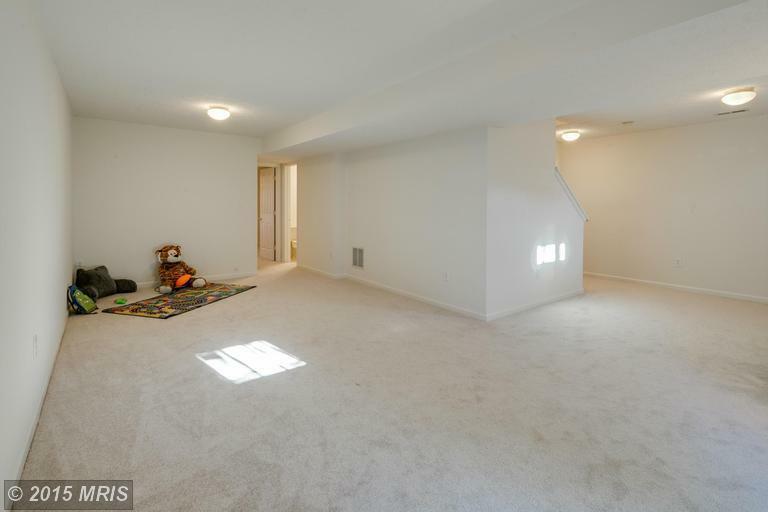 There's plenty of space to play, watch a movie, or set up an office. Also on the lower level is a fifth bedroom with a full bathroom. The home sits on a corner lot with great backyard and a large deck. Listed at $449,900. 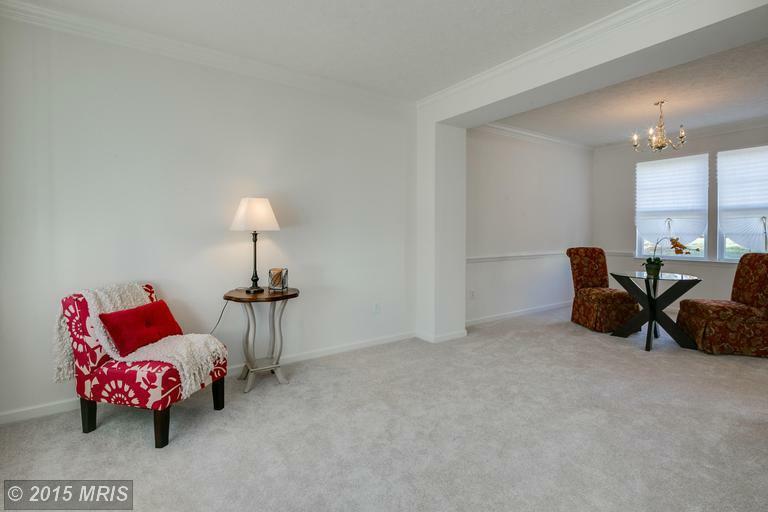 For more photos and information about 6020 Helen Dorsey Way in Columbia, Md., click here or on any image above. 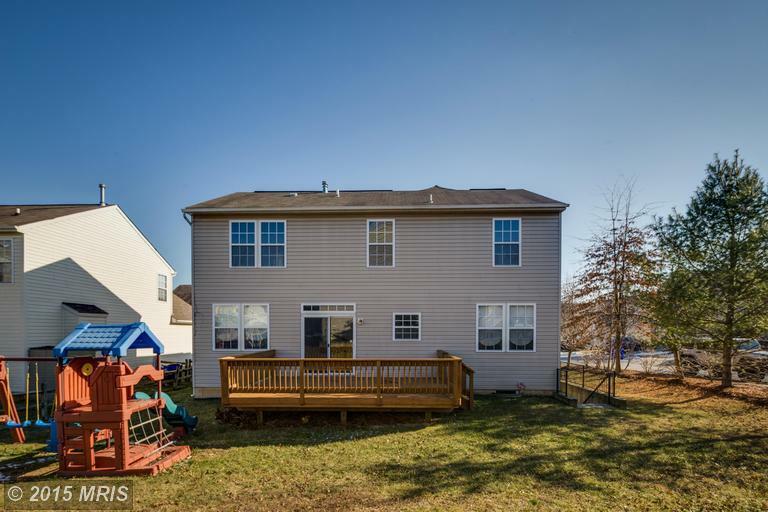 Call 301-703-8605 to schedule a showing or click here to email The McKenna Group.